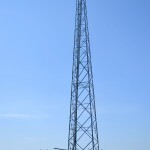 UKRTOWER - the first and only one company in Ukraine, which provides the services of towers rent, whose main activity consists in carrying out professional installation, rent services and maintenance of towers, containers and points of presence (PoP) and the provision of power lines to mobile operators, TV and radio companies, and operators of wireless communication systems of civil and military / monitoring systems. UKRTOWER assists in the elimination of negative consequences for the environment and efficient use of resources in Ukraine, using the business model of "renting of land and infrastructure sharing", which also eliminates the initial cost of investment clients. Also UKRTOWER provides services for the construction of the In-Building solutions (DAS), performing work "turn key" as a general contractor, as well as being owner of the system providing to operators lease services. 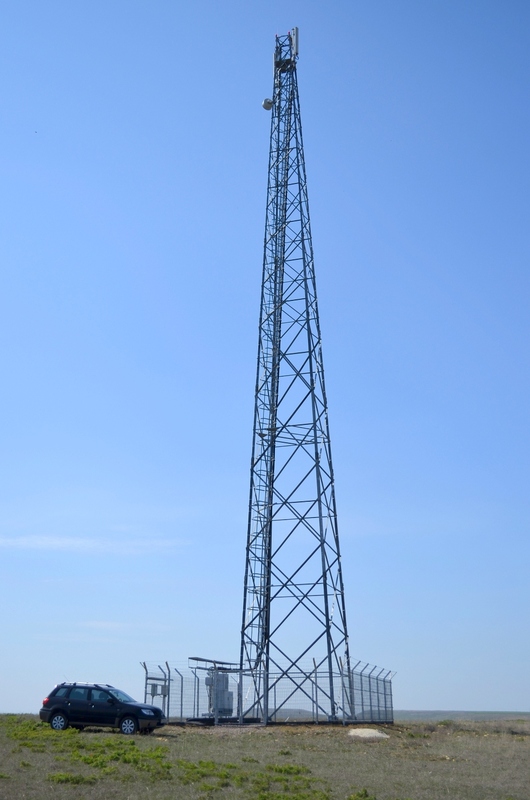 UKRTOWER provides rent services and construction of Mobile towers. Having started operations in late 2008, UKRTOWER provides services to its customers, offering a broad portfolio of towers, which consists more than 400 existing sites.